Quality of life is important to us all, but may be more difficult to attain for those with mental health issues. Overall quality of life is affected by psychological state, physical health, level of independence, social relationships, personal values and beliefs, and the relationship of all of these to the person’s environment. • Hillary Bogner, MD, University of Pennsylvania, Perelman School of Medicine, will offer insights from her research on depression among older adults. • Colleen Crary, Executive Director of Fearless Nation, Inc., will share lessons from adversity for creating a vibrant life. • Teresa Goddard, Senior Consultant with the Job Accommodation Network, will inform us about attaining employment equality through accommodation and self-advocacy. • Dr. Christine Karper and Michelle Stone, members of the American Counseling Association’s Cyber Task Force, will talk about the role of counseling and virtual service delivery. • Dr. Jacquelyn Ford Morie, University of Southern California, will describe the use of virtual worlds as healing spaces for veterans. • Dr. Nicolas Rüsch, of the University of Ulm, Baden-Wurttemberg, Germany, will explain the results of his research on well-being among persons at risk of psychosis, focusing particularly on shame and stigma. 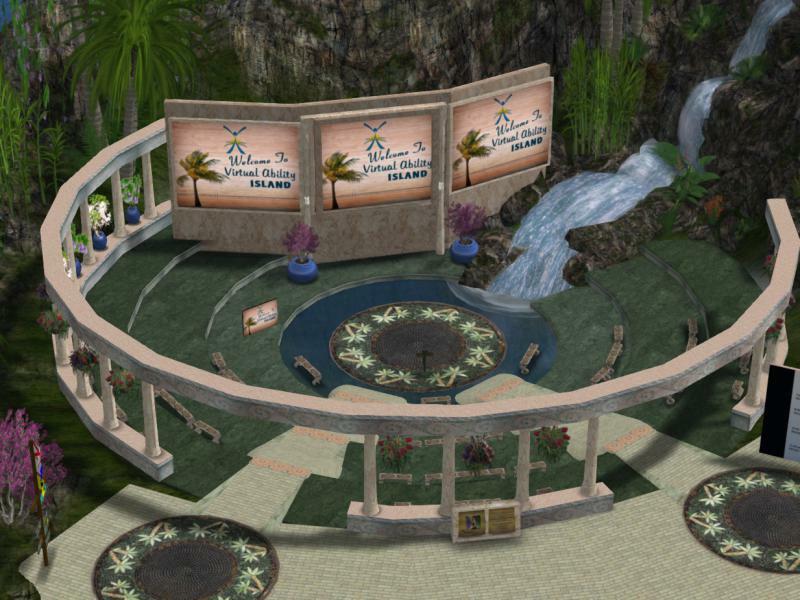 The full schedule of presentations is posted at http://www.virtualability.org/conferences/mh-symposium/mh-symposium-2014/. 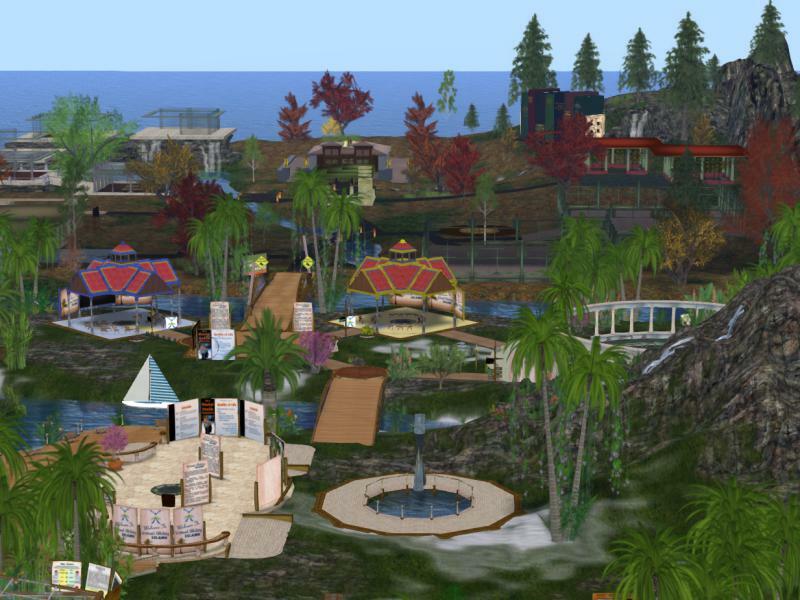 For more information on Virtual Ability, Inc., including the benefits of virtual worlds for people with disabilities, please see http://www.VirtualAbility.org. Next Post: Designing Worlds is more than a little Greedy – now on the web!